Director of the film, Rian Johnson, posted the above photo the day after on Twitter, saying "Felt so good to drop this into the cut this morning." 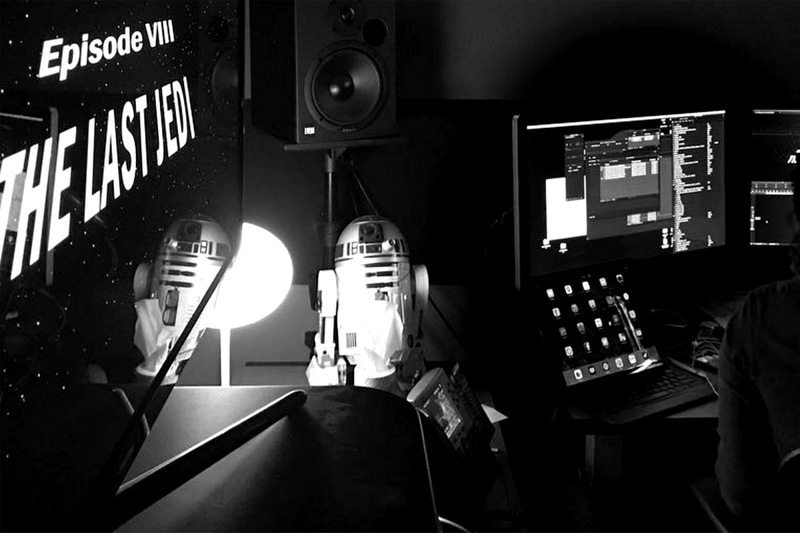 It is shows the beginning of the opening crawl of The Last Jedi, and you can see him editing it on his computer. Apparently, this had been the title for the movie since the very first draft of the script. I can't wait! When will the movie come out? The currently scheduled release date is December 15, 2017. 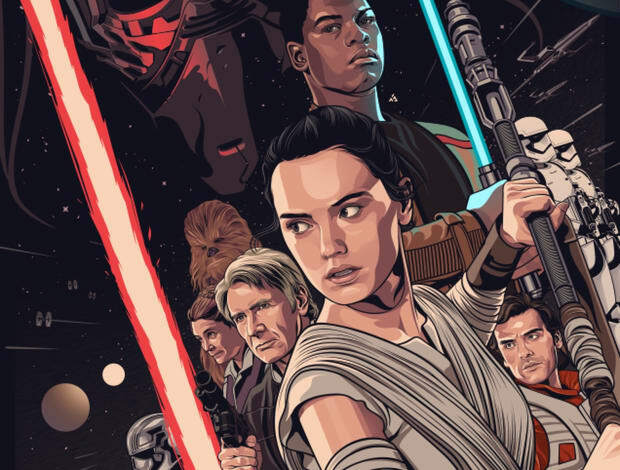 So far, every Disney-era Star Wars film has been released during December, so I wonder if it will continue to be this way. It is really convenient for me, since December is when my birthday is and this movie comes out 3 days after my birthday! Who are the cast of the movie? Carrie Fisher will be seen as Princess Leia in the film, since she coincidentally and highly fortunately finished filming her scenes a few months before she passed away unexpectedly in December of 2016. Do we have any trailers for the movie yet? No, not any teasers or trailer yet. So far, the only thing that we have is a production announcement (shown above) that was uploaded the LucasFilm's official Star Wars YouTube channel. It shows a few seconds of the moments directly after the previous movie The Force Awakens, and just has Rey holding out the lightsaber to Luke and him picking it up. 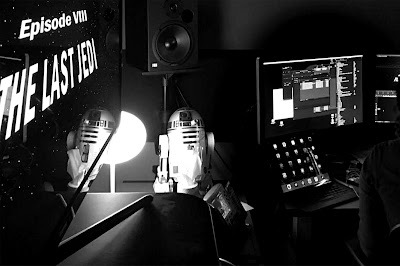 Then there is applause and the director of the movie is seen announcing the episode 8 has began production. It is expected that our first glimpse of a teaser trailer will most likely be at Star Wars Celebration event of this year in April. There were rumors that it will launch during the Super Bowl commercial breaks, but this is highly unlikely. 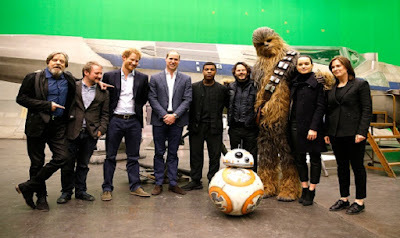 What official photos of the movie set do we have? 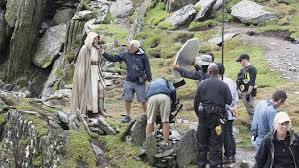 I will show all the official photos from the set of episode 8 that we have so far that come from the director and the company. This will not show leaked photos, since that is technically unconfirmed so it will go into the unconfirmed section of this post. 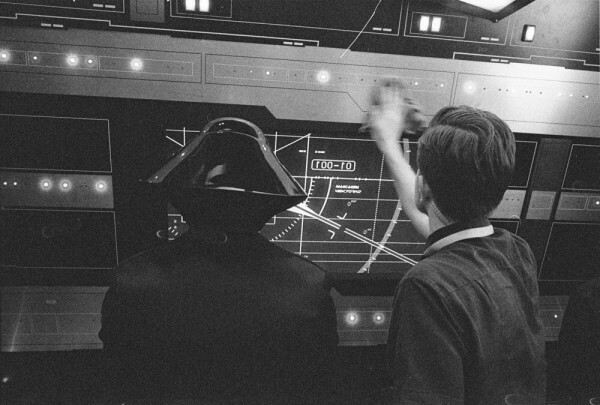 Above is a photo from the set of some sort of First Order spaceship, and an actor wearing a crew member helmet is in it. 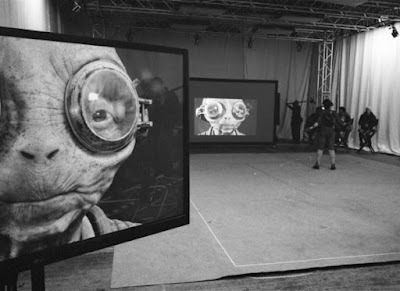 This one is a behind the scenes photo of the actor Lupita Nyong'o who plays Maz Kanata wearing her Maz Kanta-CGI suit in the background. A special CGI computer sees the code on the suit and turns it into a computer-animated Maz Kanata and tracks her body movement. This basically means that Maz Kanata will return in the movie, and anyone who dismissed her as dead was wrong. 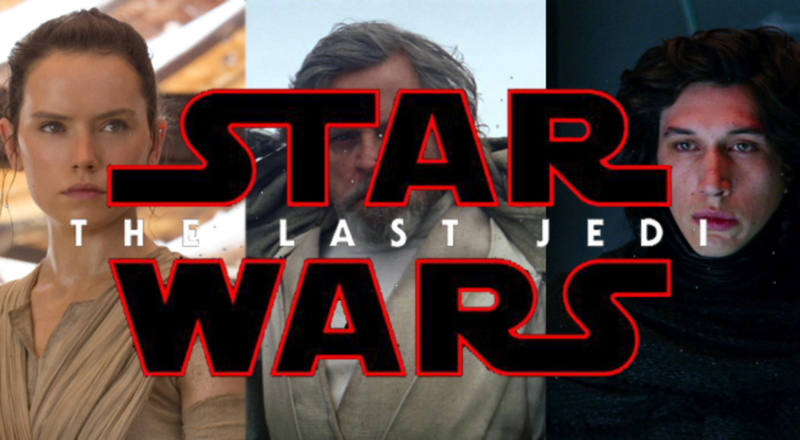 These pretty much ends all that is officially confirmed so far about Star Wars: The Last Jedi. The rest of this post will focus on speculation. 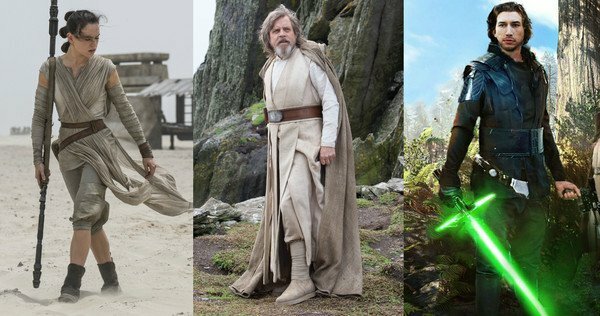 Who is "The Last Jedi" and which character does it refer to? Ever since the reveal of the movie's title, the Internet has been wild and abuzz with speculation as to what the title may mean. 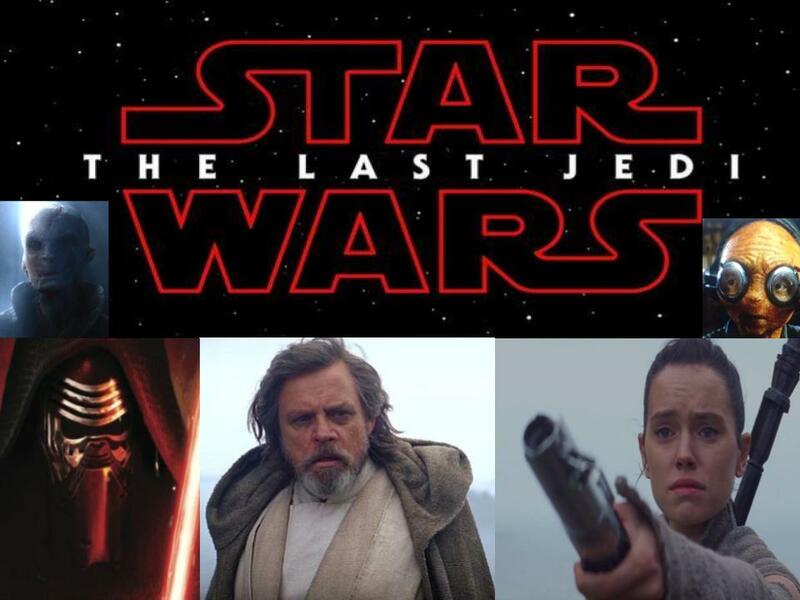 "The Last Jedi" could be Luke, Rey, Kylo Ren, Leia, a group of people, or even someone else entirely. Some say that this is a hint of Luke's death. However, Mark Hamill (the person who plays Luke Skywalker) has posted the above post on Twitter. "Goodbye beard... at least until Episode 9". This means that he will return in episode 9, so he may not die in episode 8. Of course, he could simply be in a flashback or as a Force Ghost reincarnation of his character in the next movie, so there is no way to know for sure. The Last Jedi could possibly be Rey, after Luke trains her in the ways of the Force. I expect to see some Karate Kid style intense physical training montages in the next movie. Kylo Ren could also be the Last Jedi, since he constantly feels the pull to the light during The Force Awakens, meaning that he still has some good left in him from the days that he was Luke's student in the ways of the Force. 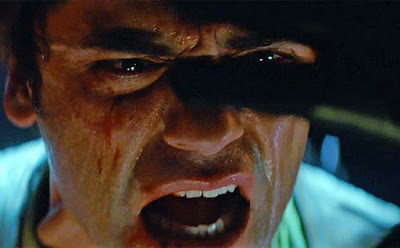 He even hesitated to [SPOILER WARNING, but you probably know this already] kill his father, Han Solo, in the previous movie. It could also be Leia, since it has been showed several times during the original trilogy that Leia is also strong in the force, and that Luke could train her to become a Jedi someday. 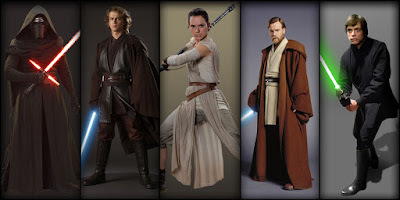 Some have pointed out that the word Jedi is both a singular AND plural noun, so it could refer to more than one person. Others argue that it is literally in plain sight that Luke is the Last Jedi. 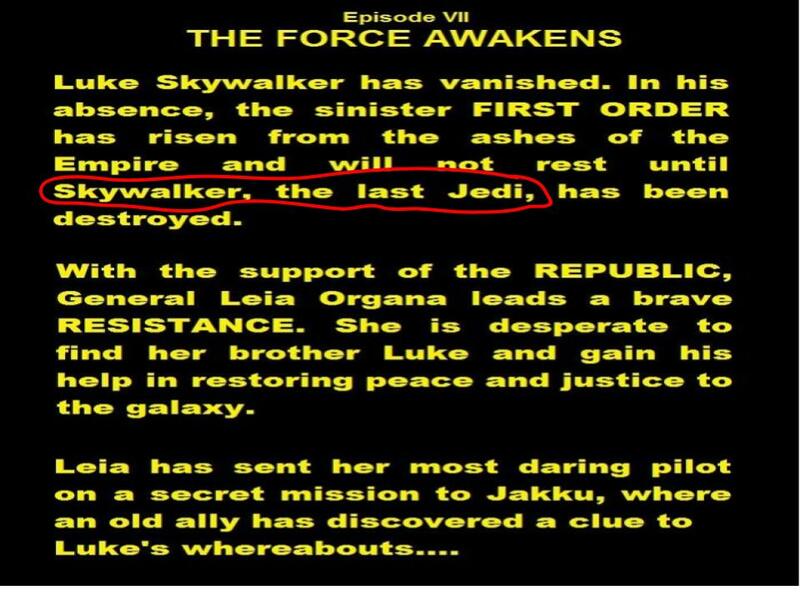 In the opening crawl of episode 7, The Force Awakens, it calls Luke Skywalker "the last Jedi". In episode 6 that was released far back in 1983, The Return of the Jedi, (repetitive title, I know) Yoda specifically tells Luke during his last moments of his training on Dagobah, "When I am gone, the last of the Jedi you will be." 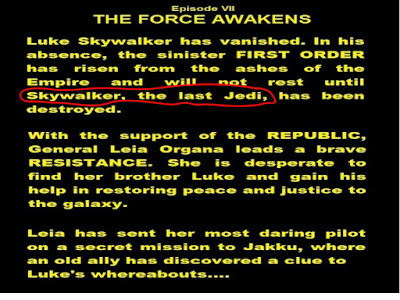 So I think that the Last Jedi is most likely Luke. Will Rey's parents be revealed in the movie? And more importantly, WHO are her parents? First of all, let's discuss who isn't Rey's father. The entirety of The Force Awakens was making it seem obvious that Rey and Luke were related in some way. Star Wars is known for surprising the audience, so I would be really disappointed if Rey's father was Luke. I would probably just walk right out of the movie theater. J.J. Abrams (director of episode 7) has said himself that Rey's parents aren't seen in The Force Awakens (source: https://www.nytimes.com/2016/04/18/movies/jj-abrams-hints-reys-father-is-not-who-you-thought-it-was.html?_r=0). So that eliminates Luke Skywalker and someone else, and Princess Leia and Han Solo. Besides, wouldn't Han and Leia recognize their own daughter? Daisy Ridley (actor of Rey) has said, "I can't wait to see the looks on people's faces when they find out." It will probably be revealed in episode 8 because when asked about Rey's parents, Ridley responded, "Hush... Wait another year!" This was said near the release of Rogue One. What does Supreme Leader Snoke have to do with all of this? Supreme Leader Snoke, who was only seen in a few minutes of footage in The Force Awakens, is the one main ruler of the First Order. He is sort of like the Emperor Palpatine of the new trilogy. Little has been revealed about him or his identity so far. 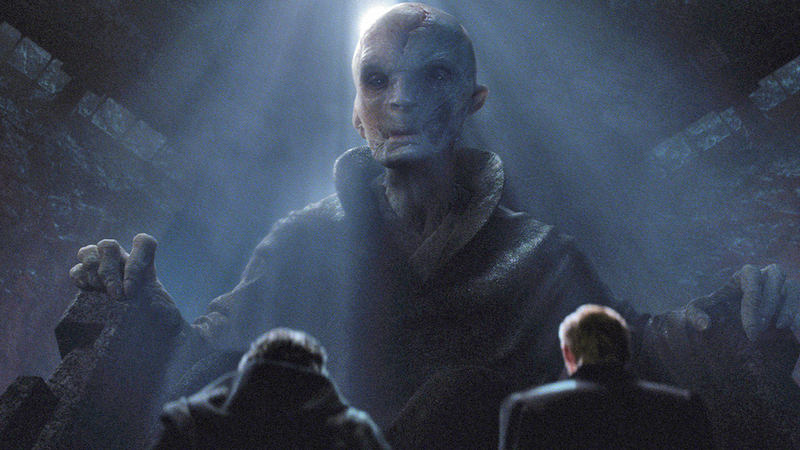 Over a year ago, there was a popular (and very believable) theory circulating the web that Snoke was actually Darth Plagueis. In the Star Wars Canon, Darth Plagueis is the person who trained Darth Sidious (otherwise known as Emperor Palpatine) in the ways of the Dark Side. Plagueis was known for bringing things back to life by the Force. He was betrayed and killed by Sidious. Wouldn't it make sense for him to still possibly be alive? However, this is not the case since Pablo Hidago, lead of the Star Wars storyboard, confirmed that this was not the case. That makes us wonder even further who it is. Some say it could be Ezra Bridger from the animated series Star Wars Rebels, Mace Windu from the prequels, or even the annoying and clumsy alien Jar Jatr Binks. We do know for sure that in The Last Jedi Snoke will continue Kylo Ren's training, since it was revealed near the end of episode 7. What will be the plot of the movie? All that has been confirmed is that it will continue immediately after the ending scene of The Force Awakens, during the seconds after Rey's encounter with Luke. We assume that Luke will take Rey on as his own student, training her in the ways of the Force. Many members of the cast have also said during interviews that this movie takes on a more exciting, fast-paced, and darker tone than episode 7. Many people have thought that this hints at the death of one or more characters. Apparently also cast members have confirmed that a large part of the movie will have flashbacks in it. Director Rian Johnson also had a few things to say about the plot of the film. “I wanted to know more about each of them, and that doesn’t just mean information or backstory," Johnson says. "Figure out what’s the most difficult thing each of them could be challenged with now — let’s throw that at them and dig into what really makes them tick by seeing how they handle that." So far, there has been at least one death in every Star Wars film (not including stormtroopers, of course). Rogue One also had some deaths, though if I said any further it would spoil the movie for those who haven't seen it yet. This being said, it can be inferred that at least one character has to die. The logo for the new movie has red letters, in in the Star Wars universe this represent darkness or evil of some sort. This also points to the movie having a darker tone, so someone may die. But the question is, who will it be? Luke immediately comes to mind, since he could indeed be The Last Jedi that the title was referring to. But he said he would be in episode 9, so this makes the question a bit more tricky. Others say it will be Leia, since how else will she have to be absent in the next move because of Carrie Fisher's death? Of course, she doesn't have to die in this movie, and could simply do it in the next. Or instead she could be killed off-screen, simply as a mention. Another option is her to be dismissed in some way while still being alive, such as having important Resistance duties elsewhere. Of course, we will have to wait until the next movie to find out. Overall, the next movie looks awesome and I am really excited to see it! What do you think about Star Wars: The Last Jedi? Tell me your mindful opinions in the comments below! See you guys next time! BBBYYYYEEEEE!! !